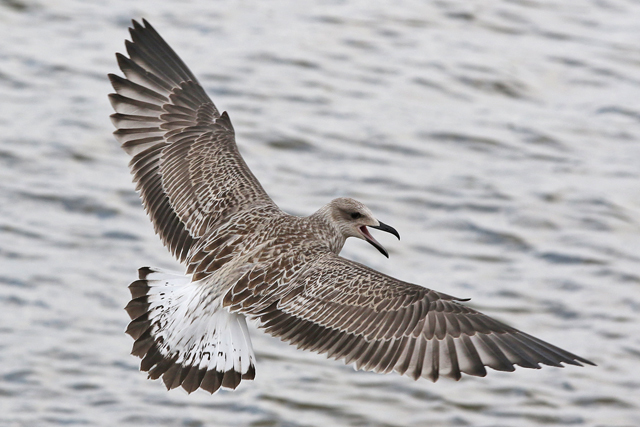 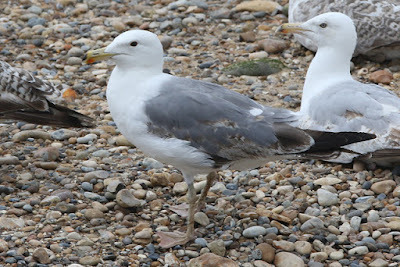 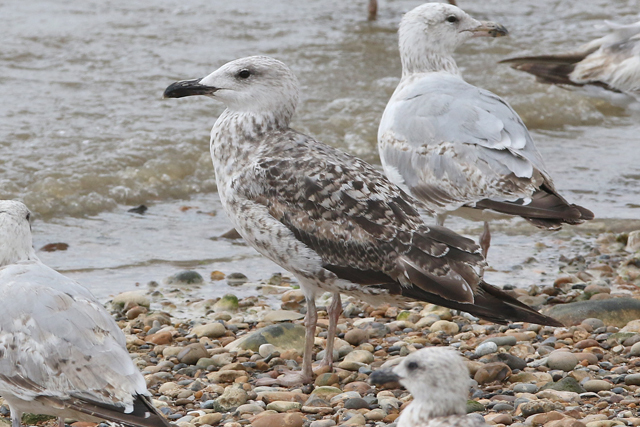 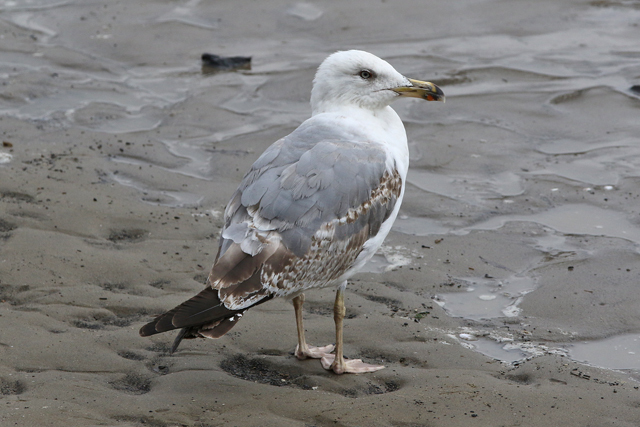 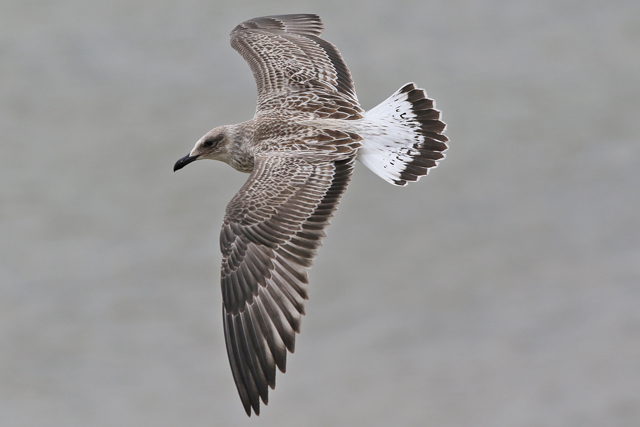 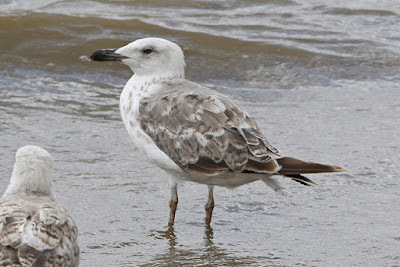 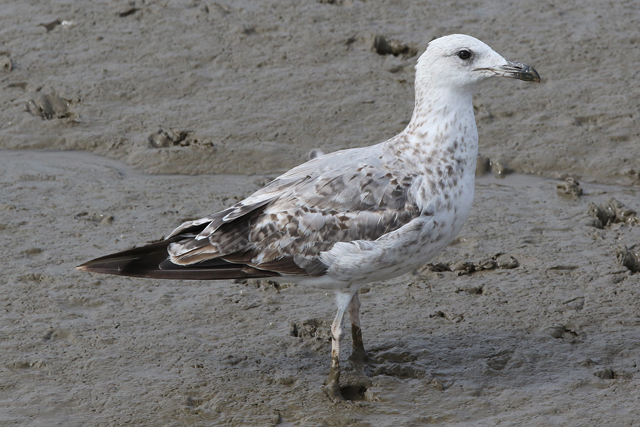 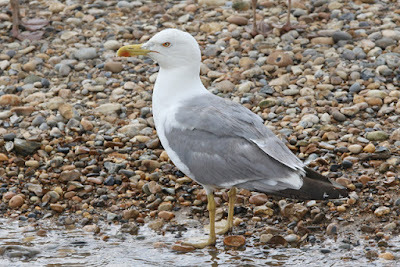 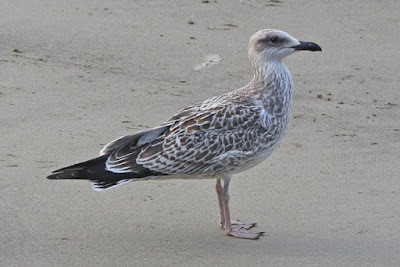 While today, I headed to Thames Barrier Park with Jamie and Dante, and it seemed that the Yellow-legged Gull summer party was now in full flow with a total of 13 birds - 4 juveniles, 5 first-summers, a second-summer, two near-adults and an adult! Really enjoyable midsummer gulling just a few miles from home. 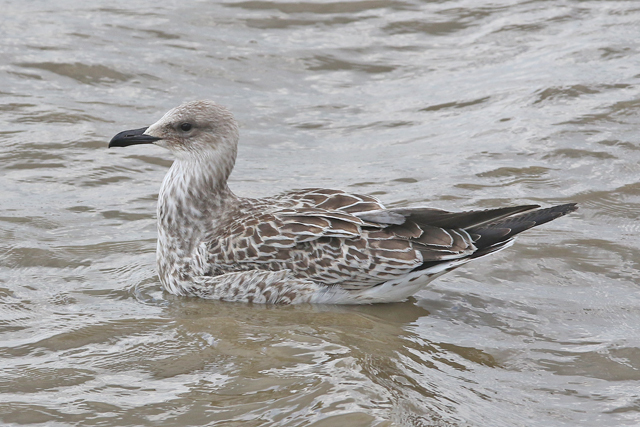 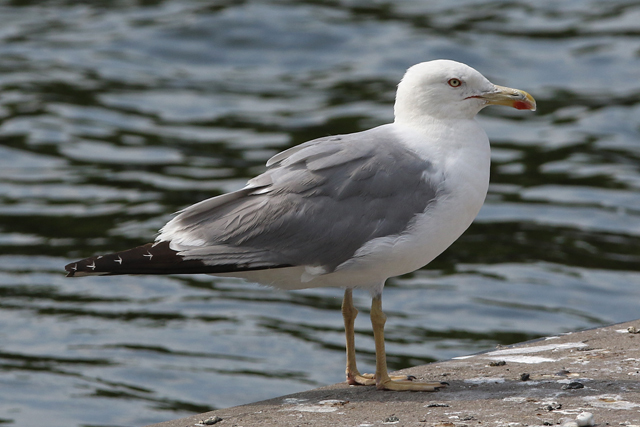 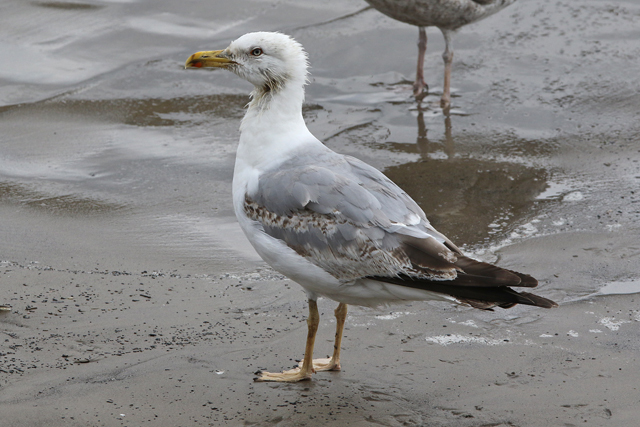 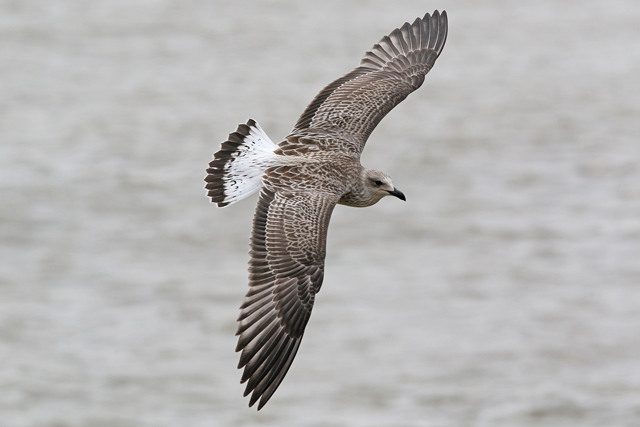 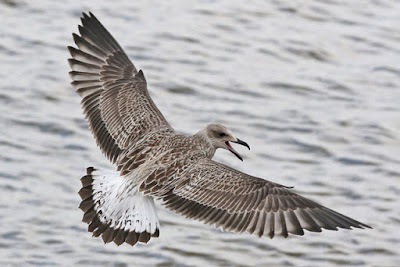 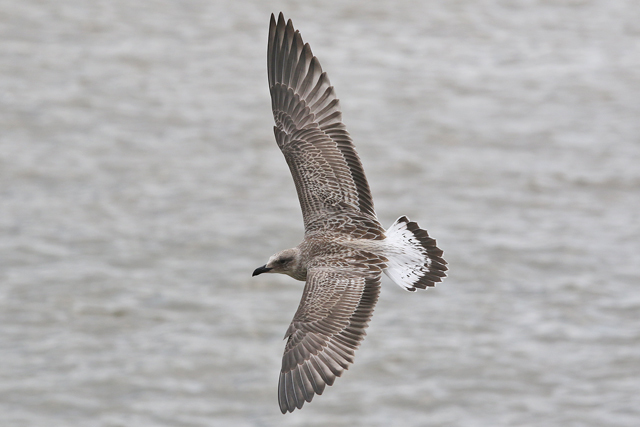 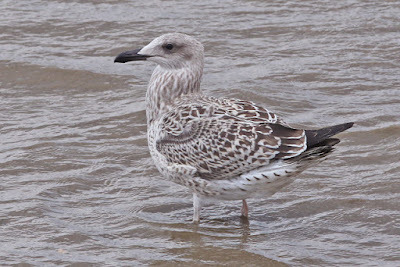 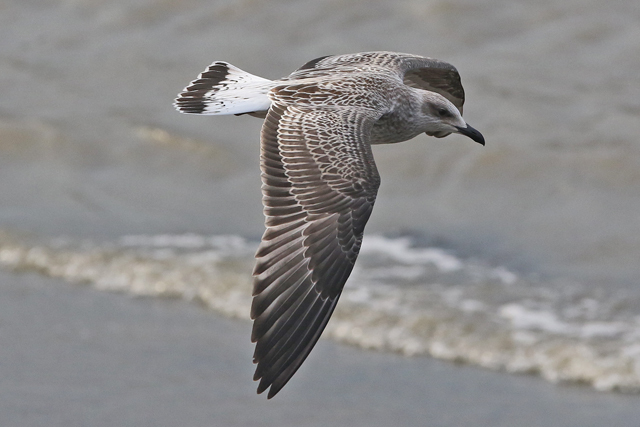 And back in Rotherhithe, the same adult Yellow-legged Gull was on Greenland Dock again. So that is that, another weekend gone and just two more weeks of school left.